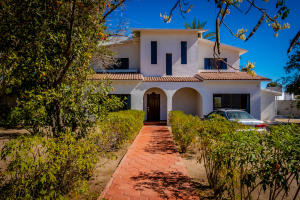 Gary has achieved dual-citizenship status and speaks sufficient Spanish to enable him to work with both Mexicans and foreign buyers of real estate. Gary Brasfield is a native Californian who came to visit La Paz, B.C.S. more than 14 years ago from San Francisco. Gary holds a Bachelor of Science Degree in Marketing Administration from San Jose State University. He has worked for some of the best known companies in the USA, many of which have been in the high-technology sector involving both computer equipment and software where he was a Director of Sales. In the USA Gary had worked previously at Coldwell Banker Bain Associates in Seattle, WA and held a Real Estate Broker’s license there. Gary helped start the first office of Coldwell Banker Riveras Realtors in La Paz, B.C.S. many years ago and was responsible for the first lot sale at Pedregal de La Paz. 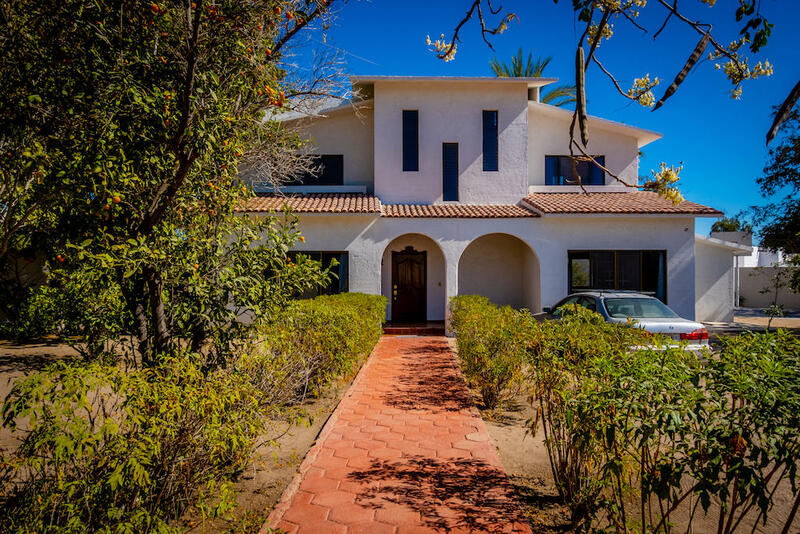 He has a wealth of real estate experience in the La Paz area covering both large and small developments as well as general real estate.